BHAKTAPUR, June 15: A 108-feet-tall statue of the Hindu god Kalpeshwar Mahadev is to be constructed at Sudal, Changu Narayan Municipality-8. The statue's foundation would be 40 feet underground and 108 feet above ground. The estimated cost of the huge statue would be Rs 200 million. 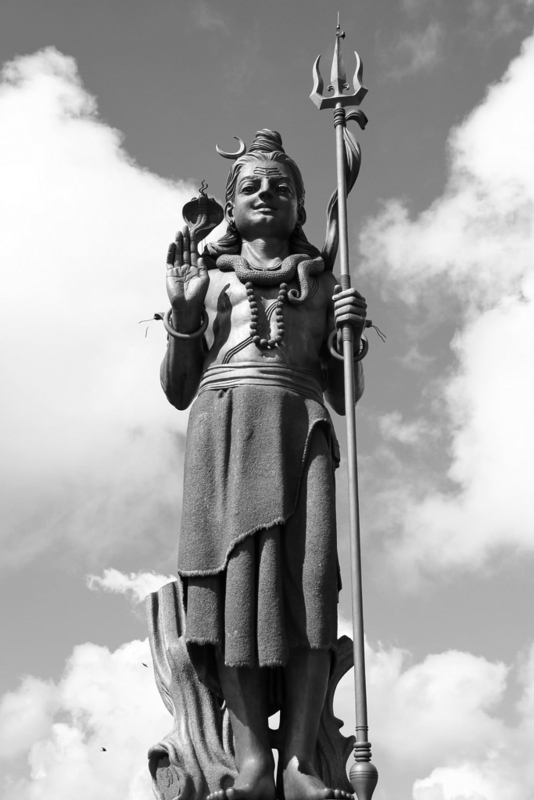 Buddhi Kumar Khadgi 'Shivatantrik' is commissioning the construction of the statue dedicated to Lord Mahadev with the money offered him by his clients. Khadgi claims that he has been curing cancer patients since the last 22 years through tantrik method, and the patients voluntarily make monetary offerings to him. Khadgi is originally from Kuti Saugal, Lalitpur Metropolitan City-12. He said the name Kalpeshwar has been given to the statue because it has been conceptualized by him. Kalpana is the Nepali word for imagination or envisioning. The foundation stone laying ceremony for the construction of the statue will be held on July 28.